Reading Kitsap The one-stop home for news and analysis concerning Kitsap's book-writing, book-selling and book-publishing communities. One can only speculate about what changed in the thought process at the New York offices of St. Martin’s Press between the selecting of the respective covers. 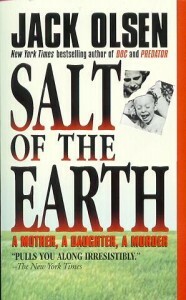 In fact, one can only speculate why publishers change the design from hardcovers to paperbacks at all. Seems like a needless expense, doesn’t it? 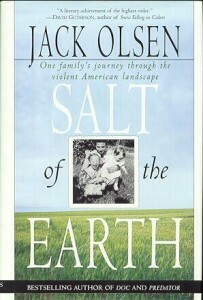 What happened with Gregg Olsen’s book also happened, to a less extreme but somewhat similar extent, with the late Bainbridge Island author Jack Olsen and his literary crime masterpiece, Salt Of The Earth, in 1996 and 1997. 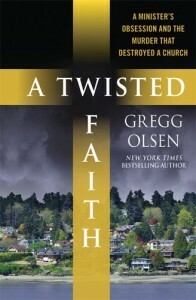 Compare the hardcover (above) with the paperback cover (below). And the change in quotes is quite telling, too. 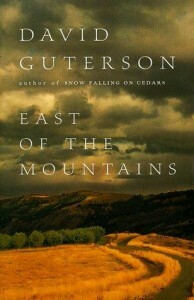 The hardcover features a lovely quote from fellow Bainbridge Island author David Guterson: “A literary achievement of the highest order.” For the paperback, the publisher switched to a quote from Salt Of The Earth‘s review in The New York Times: “Pulls you along irresistibly.” Note the change in appeal from the head to the gut. Speaking of Mr. Guterson, as his former students at Bainbridge High School called him, let’s take a look at the contrast between one of his hardcovers and the paperback edition. 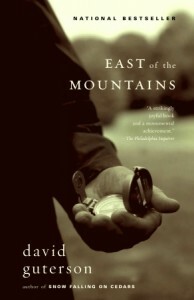 Here’s the hardcover of his 1998 second novel, East Of The Mountains …. 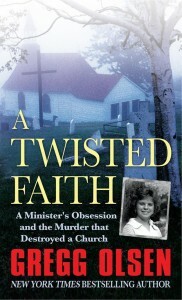 … and the paperback cover. Well, that’s why the geniuses all live and work in New York, and we’re just idiot readers in Kitsap who ought to keep our mouths shut and just buy books unquestioningly, right? And lest I complain too much, let’s not forget that things could always be worse. 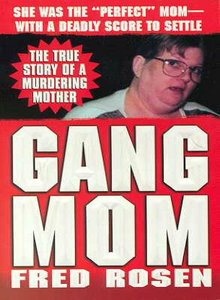 Gregg, even the good-humored good sport, shared with me a blog post he wrote a while back on the worst book covers in true crime. And here’s one he missed …. Reading Kitsap is the one-stop home for news and analysis concerning Kitsap's book-writing, book-selling and book-publishing communities. Check in daily for interviews, pictures, calendar items, discussions and digressions. Blog-keeper Jim Thomsen is the Kitsap Sun's night and weekend news editor, as well as a Kitsap County native and an aspiring author, and can be reached on Facebook or at thomsen1965@gmail.com.